Rwandan farmers will be able to get good yields despite challenges such as climate change and diseases which have been hindering agriculture growth, thanks to 21 new disease resistant Irish potato varieties that are soon to be released. The varieties are results of significant efforts made by the Government and agriculture development partners. 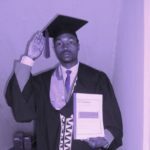 The project was implemented by Rwanda Agriculture Board (RAB), CIP, The United States Agency for International Development (USAID) through the Private Sector Driven Agriculture Growth ( PSDAG). Speaking at the launch of the partnership on Wednesday August 1, 2018 in Musanze District, Dr Charles Murekezi, Director General in charge of agriculture at the Ministry of Agriculture and Animal Resources (MINAGRI) said that these varieties will be released in coming months before the end of the year (2018). 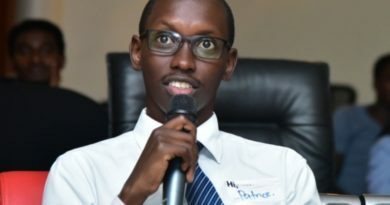 The evaluation for [the performance of the seeds] is being conducted in Northern and Eastern Provinces of Rwanda basically in Musanze, Rubavu, Nyabihu and Burera Districts where 70 percent of national crops come from. The same evaluation is being done in Nyagatare, Ngoma and Kayonza Districts. 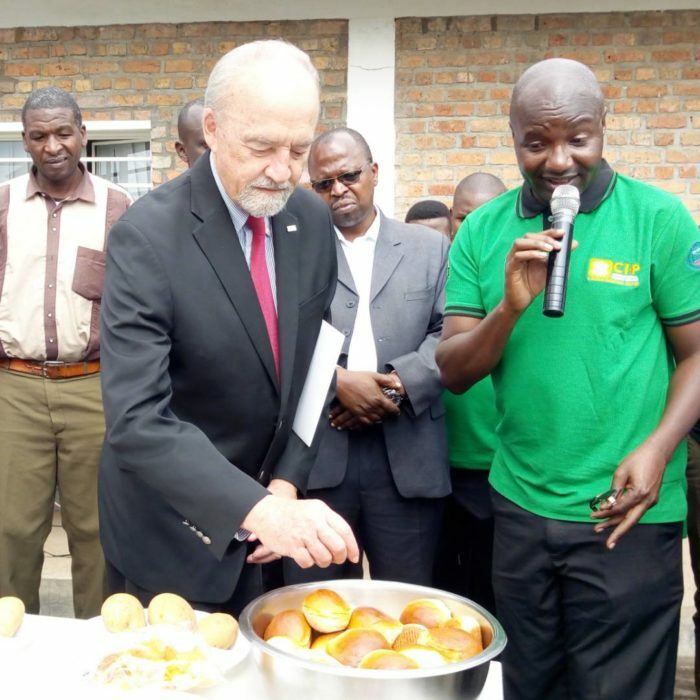 So far, USAID put in $107 million to support Rwanda’s Agriculture transformation including new crop varieties multiplication according to its Country Director. “We are looking ways of releasing these varieties as well and we recommend the private sector to be involved and take care of the initiative. We are looking forward to continuous collaboration with CIP to maintain this move,” said Murekezi. 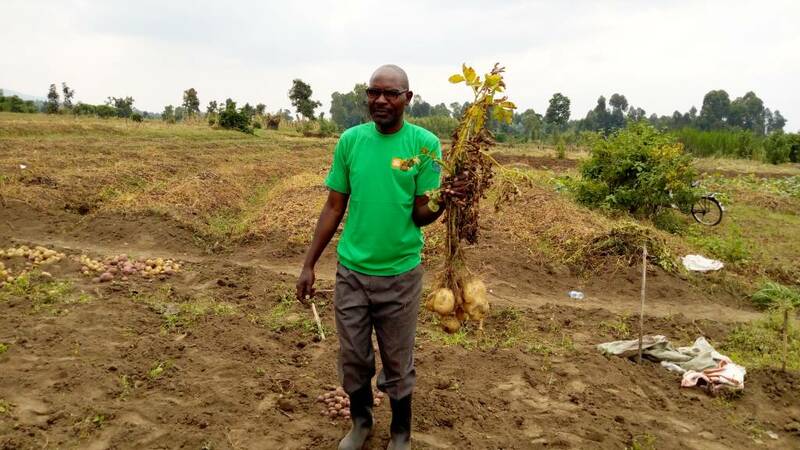 Murekezi said that potato seed multipliers will continue to increase these varieties and give them to farmers to evaluate them in order to tackle the shortage of quality seed potato varieties. “We have had only five varieties and are attacked by crop diseases by the time local traders and processors need them. In coming years, we need to promote research and we believe this project will help us research on more best seed varieties,” he noted. 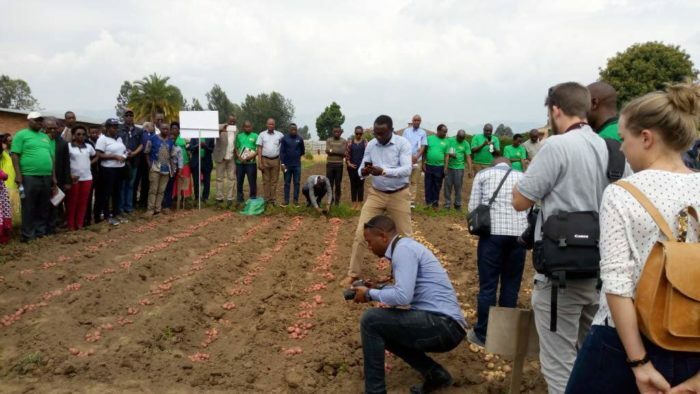 Jean cluade Nshimiyimana, Senior Agronomist in Crop Intensification Programme (CIP) said that they partner with RAB by focusing on improvement of potato seeds thus contributing to value addition. He also said that they engage researchers and farmers and base on their feedback before taking any decision to multiply many seeds. Potato are among priority crops that the government subsidises to help farmers get seeds and other agricultural inputs to increase farm production. Kirimi Sindi, CIP Senior Scientist and Country Manager said the new varieties are being tested at 24 different sites to know its performance. “These varieties give yield in three to four months. 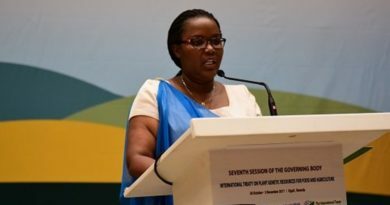 We need to work with the government of Rwanda and other partners to make this very successful,” Kirimi said. Jean Habimana, one of the farmers who are employed by RAB under the evaluation said that these varieties give enough production in quantity and quality. “The varieties can help us increase production if they are given to all farmers because they are very productive,” he said. 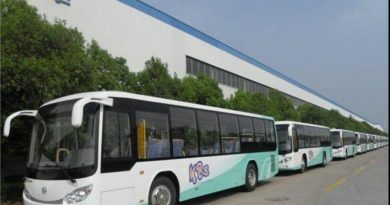 According to CIP Officials, among the performing new clones in the trials include: clone -22, 58, 112 and more others. 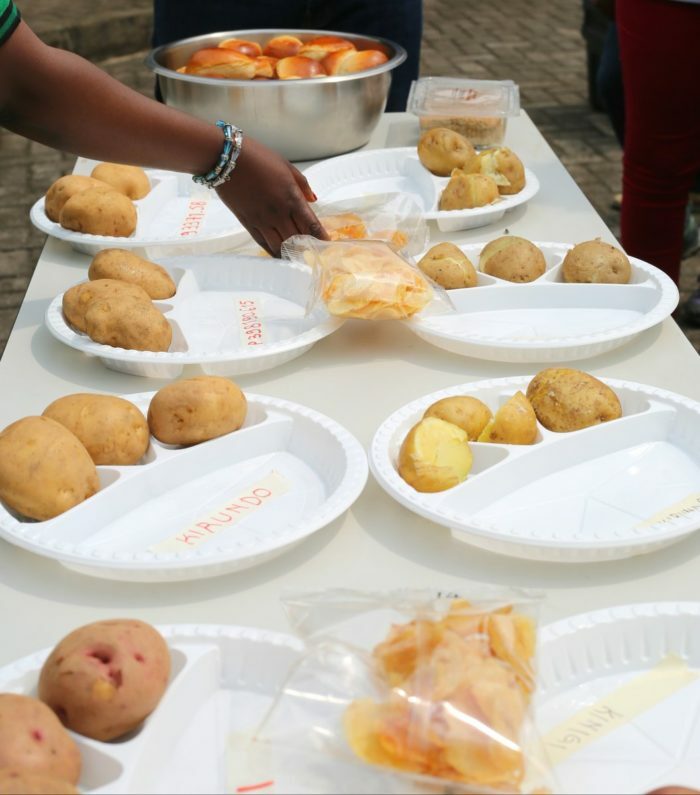 Seraphine Nyirabarinda from Nyamagabe said that they got seven varieties that she said they give enough yield and are productive at 96 percent comparing to the current Rwandan’s potato varieties.